Special Events Coverage provides short term Liability insurance for any type of personal, community, or business event. These policies usually provide protection for concerts, weddings, parades, and many other events. Special Events Coverage is needed if you have an event that has spectators, attendees, or participants. You will also be required if the event is held at a leased facility. Special Events Coverage provides Property Damage Liability for the rented premise, and Bodily Injury Liability for the attendees of the event. In some cases, participants can be covered at an additional cost. This will be depending on the type of event, attendance estimate, location, and duration. Most policies are less than $150 per event. We suggest purchasing this coverage from a local insurance agent. Most agents will have access to multiple markets and will find you a policy that will meet your specific needs. Any concert or event when you have spectators you will need this coverage. 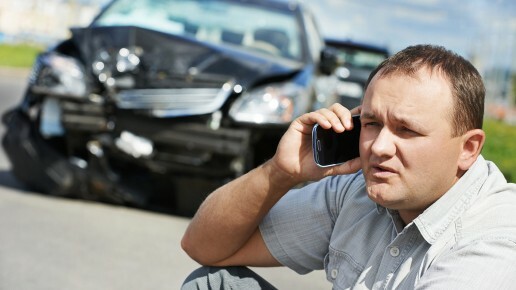 This coverage will protect you from accidental bodily injury to non-participants of the event. Provides cost reimbursement to you if the event has to be cancelled. Most carriers will determine what will count as a valid reason for cancellation. This coverage would be very important for concerts, plays, and seminars. Quisque volutpat condimentum velit. Class aptent taciti sociosqu ad litora torquent per conubia nostra, per inceptos himenaeos. Nam nec ante. Sed lacinia, urna non tincidunt mattis, tortor neque adipiscing diam, a cursus ipsum ante quis turpis. Nulla facilisi. Ut fringilla. Vestibulum ante ipsum primis in faucibus orci luctus et ultrices posuere cubilia Curae; Morbi lacinia molestie dui. Praesent blandit dolor. Sed non quam. How To Buy Auto Insurance? Listen in as we discuss the various ways to purchase auto insurance and our recommendation about the best way to buy your next auto insurance policy. Is Workers Compensation Insurance Required for Virginia Businesses? Is My Home or Rental Covered by Insurance If Used as an Airbnb? Proudly insuring Virginia, West Virginia, Maryland, District of Columbia, Pennsylvania, North Carolina, South Carolina, and Georgia.